With the ties that China shares with North Korea, its stance on Taiwan, and its ever increasing trade conflict with the U.S., it comes as no surprise that the U.S. government would want to keep Chinese tech far away from anything they would want to secure. Huawei, a Chinese cell phone company sought to enter the Western market with a capable and good looking phone to rival the flagships of the likes of Apple and Samsung, but Huawei and companies like it have been suspected of inserting malicious code into their products under the direction of Chinese intelligence services. Many of these companies, such as maker of surveillance equipment Hangzhou Hikvision Digital Technology Co. have large percentages of outright ownership by the Chinese government, 42 percent in this case. 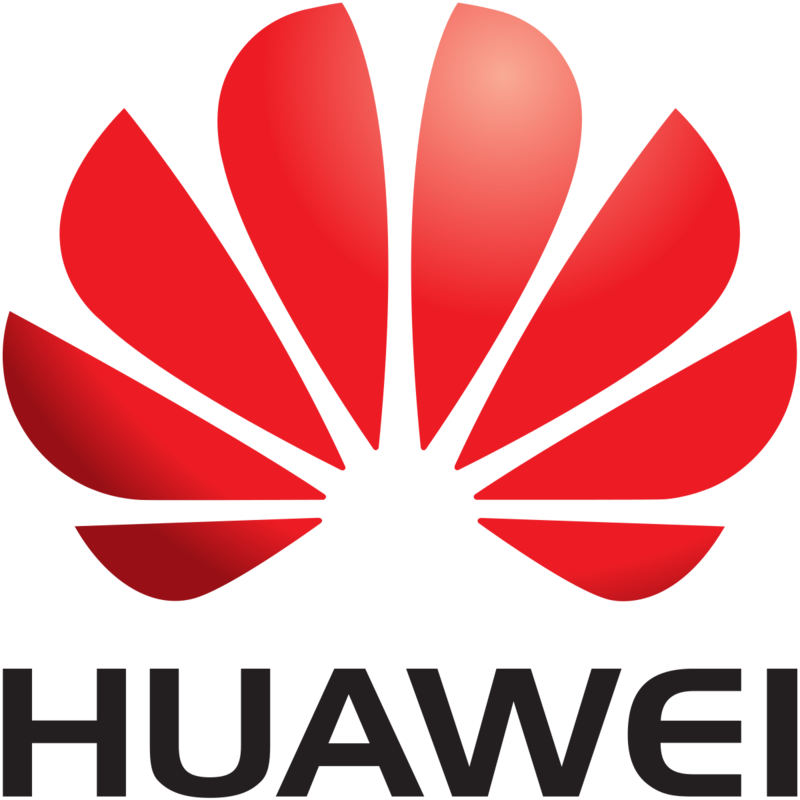 Hytera, Huawei and Dahua are also all included in the bill, along with the U.S. government advising civilians to avoid Huawei as well. Financial analysts do not expect this to significantly impact U.S. based security firms, and although there is not an outright ban, U.S. companies like ADT may move away from using Chinese equipment. If even using a cell phone from China as a civilian is a risk, this seems like, and is a no-brain move. If a company has nearly 50% of its shares held by the Chinese government, it would nearly be safe to call the likes of Hytera (Chinese radio communications) or the Chinese Telecom giant ZTE out as nothing more than thinly disguised extensions of Chinese Intelligence agencies. This is a country that recently rolled out a type of social credit system, whereby you can end up being denied everything from residence in a certain area to travel, even by train, for non-criminal acts. At best, these firms are going to data mine the end user, or more likely, infect him with malware.